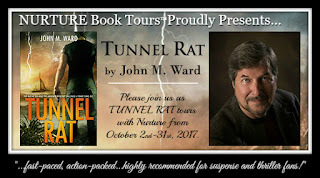 Today, I introduce you to John M. Ward and his Book Tunnel Rat! 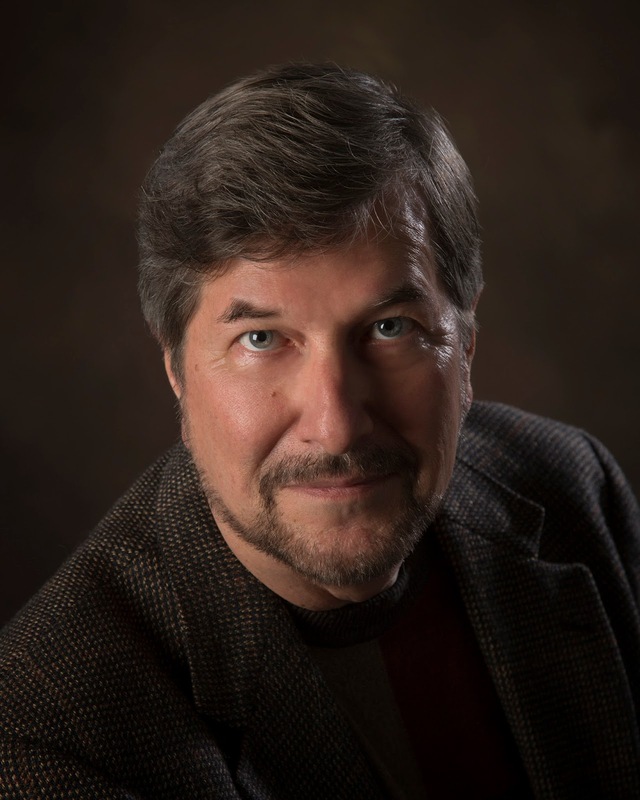 Author Bio: John Morris Ward is a professional architect and author. He also loves anything that has to do with water and the ocean, including sailing, scuba diving, fishing, and spearfishing. He lives in Tallahassee, Florida. 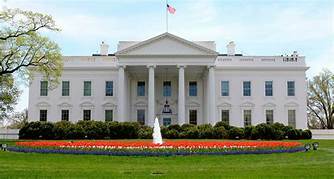 Book Synopsis: When former US Army captain Eric Tucker decided to visit Old City in Jerusalem with his daughter and granddaughter, he thought it would be a chance to get some family time with his girls and enjoy his retirement. But when a terrorist organization threatens his family’s safety, Captain Tucker must reach into his past in order to survive. Can he do so without becoming the cold-blooded killer he once was? 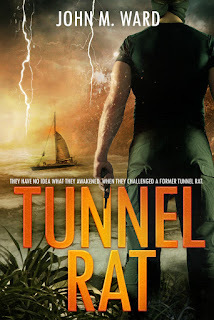 What follows is an intense cat-and-mouse game between a powerful terrorist cell and one man who’s determined to protect his family, the woman he loves, and his ship. Captain Tucker can’t—and won’t—give in, even if it means returning to the man who led an elite unit of soldiers into claustrophobic tunnels after their enemies with nothing but flashlights, knives, and pistols: the infamous Tunnel Rats. Eric realized for the first time a small crowd had gathered. No surprise there. Having no one notice a fight like this in Old Jerusalem would be the surprise. The onlookers were mostly women and mostly Muslim, it appeared. They were yelling something. The same phrase. A helpful young woman translated for him. “They want you to let them go,” she said. “Let them go?” he asked, incredulous. “Yes. The officers will come and arrest them.” “Good,” Eric said. “These guys tried to kidnap my granddaughter. They’re not going anywhere but to jail—and to hell.” The young woman translated his words to the crowd. They promptly started screaming and wailing even more hysterically. “This is ridiculous. They attacked me,” he thought. “You’d think they’re the victims.” But what seems to stand to reason in the West does not necessarily stand to reason in the Middle East. The women were growing more and more hysterical, and they began to motion to a young man in the crowd. They pushed him forward. He was maybe twenty at the most. To his credit, he stepped out bravely, trying to look confident. He yelled something at Eric, extended his arm, and shook a finger at him. Probably some insult. The women yelled something else, nodding approval. The young man smiled and nodded back at them, gaining confidence. But Eric was still feeling cocky. It was an attitude he’d been full of in his youth. He was looking pretty ghastly. His left arm was covered in blood and dripping on the pavement. His face and shirt front were splattered with blood from pounding the big guy’s bloody head. The right side of his face was bruised and bloody. He smiled back at the kid and heard himself utter something like a growl. He started toward him. The guy’s smile vanished and panic swept across his face. He decided to run. The women wailed in dismay. “Smart,” Eric said. Something about a bloody old guy and three men down made the kid wiser. Just then, Dottie screamed, “Poppa!” Eric turned and saw her running up the street with several Israeli cops trying hard to keep up. “Thank God,” he thought. “You’re hurt!” Dottie screamed as she dashed forward, tears welling in her eyes. As he watched his beloved granddaughter run into his one good arm, he had a strange premonition. Somehow everything had changed, he thought. He didn’t know why everything had changed. It didn’t seem rational. They were attacked, but they were OK. It happens in this crazy world. Sometimes you find yourself in the middle of it. He’d survived. That should be the end of it. It was over, right? The cops were here, taking over the scene. Dottie was safe. But even as he answered questions and tore off a strip of his shirt to wrap around his bleeding arm, the uneasy feeling would not go away. Somehow he knew it. Everything had changed. He was never more right. 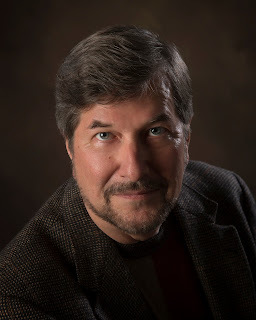 Find and follow John on his: website, Twitter and Facebook Page.